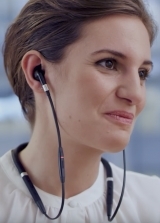 Wireless and corded headset manufacturer Jabra has released the world’s first professional UC-certified earbuds, the Evolve 75e. The days of big data demand big storage. 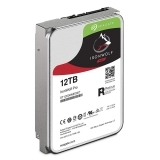 Seagate's IronWolf range delivers it in spades, along with enterprise-grade reliability, concurrency and longevity.